Three years ago when I purchased my house, we signed up for Direct TV. As time went on, it would eat away at me that I only watched one thing on it. All of those channels that I would never ask for if given the choice, and nothing worth watching. I had to get rid of it. Almost $80.00 a month was just being thrown out the window. I just wanted to pay for what I wanted, but of course that isn’t an option. Or is it? 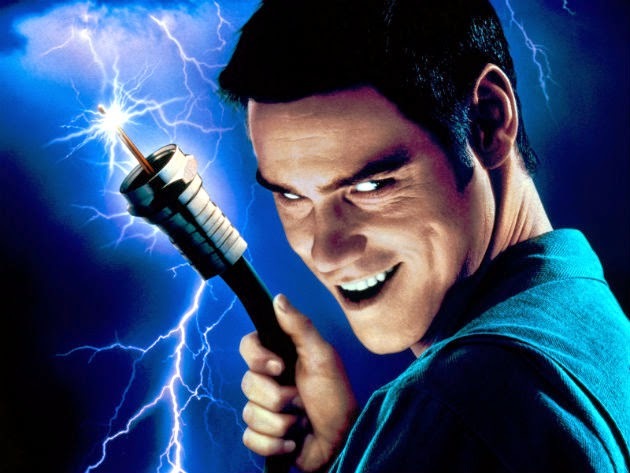 With a little effort, you can get the exact set-up you want, and tell your TV provider to piss off. What To Think About When Deciding If This is For You. You all know what you watch. You know what’s important to you and you all have your shows. Or maybe you watch sports religiously. You may have a local team that you watch that they only show on cable. When you make this decision, you have to break down what you watch, and figure out other ways to watch them. In this article, I’m going to go over the options you have, explain ways around local blackouts, and a few other things. The best way to watch content without owning a video gaming system or connecting a computer to your television is to own a streaming device. There are loads of them out there including the Amazon Fire Stick, Google Chrome-cast, Apple-TV, and my personal favorite – The Roku. There are several versions of the Roku out there and it is relatively inexpensive. 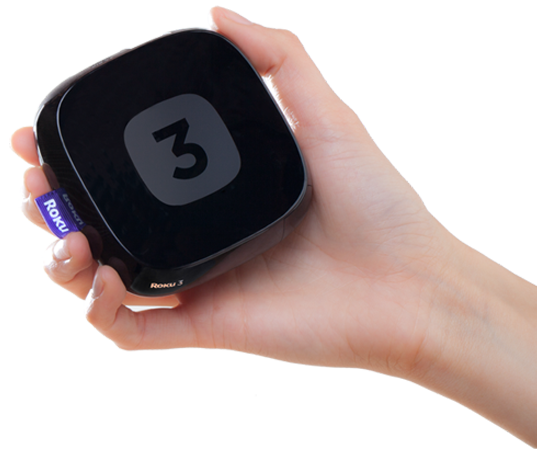 The Roku 3 was rated the best of all streaming devices. It is the most expensive model, but it is a super powerful little box capable of streaming content from Apps, streaming local content on your network, and even has a USB input to play video files right from an external hard drive. This feature is the best. You can literally connect your digital library right to this little box. Amazon has this device at the lowest price of $84.99. The Roku will allow you to stream content from Amazon, Netflix, Hulu, and literally hundreds of other places both free and paid. I don’t watch many TV shows, but the shows I watch are all on Hulu Plus. The service is dirt cheap and they offer you a 2 week trial for you to decide if the shows that you watch are on there. They also host a variety of obscure movies that are interesting. Hulu is 7.99 a month. If you are an Amazon prime member, they provide a TV streaming service that might possibly be the best of the three (although some months Netflix has better content.) Amazon prime is $99.00 and includes the streaming service, free 2-Day shipping, a streaming music service, and over 500,000 free e-books. If you order from Amazon regularly, its a ridiculous deal. Netflix is probably still the king of streaming services hosting award winning original programming along with a gigantic library of films and complete TV series. Netflix is 8.99 a month. For most people, their TV viewing could be satisfied by using any of the 3. This is probably the biggest deal-breaker for people. How will I be able to get my sports? This will depend on what you watch, and what teams you watch. Most major league sports offer online packages. If you are a fan of your local team, this could be a problem. Instead of doing a broad generalization, let’s break it down by some of the more popular sports. Football: The good thing about football, is that if the team you love is your local team, you will be able to see it on local television. Digital Antenna’s are available on Amazon which allow you to play the games on your TV in HD and they are super cheap. Most of them are barely noticeable. If your team is out of market, it gets tricky. If you live in an apartment building you can qualify for the Direct TV streaming Sunday Ticket. Unfortunately if you are a fan on an out of market team, there aren’t many options and cutting the cord might not be the best move for you. Next week I am going to do Episode 3 of The Super Sweet Podcast where we will discuss the DD-WRT setup in more detail. Basically, it’s programming your wireless router to constantly be connected to your VPN, so that all of the devices that connect to it can utilize it. This is ideal for sports packages. I will get into how to acquire a DD-WRT router, how to flash your existing router (if compatible) with the DD-WRT firmware, or how to buy one already set up and ready to go with no hassle. Remember, I’ll be talking about this stuff like an average guy. You don’t need to be a rocket scientist to learn about this stuff, just a little time and research. Baseball: Baseball is the same as Hockey and it also can be streamed on the Roku. I will read all questions on the podcast as well as in an email response. If you haven’t checked out the Super Sweet Podcast, check it out. If you are a beginner techie, nerd, geek, or new dad – this show is for you! Now available to subscribe to on itunes.